The other day, I made this great, easy crockpot meal. All it took to get dinner on the table? A few sweet potatoes, an onion, chicken and butter (and a little salt and pepper for fun). It cooked all day, and made the house smell lovely, and tasted just great. The next day, I wanted to tell everyone (EVERYONE) about this awesome, easy crockpot dinner. And then it hit me. Have I made vast improvement in sharing about God since this realization? No. No I haven’t. But perhaps this little post will act as a challenge. Does it challenge you? 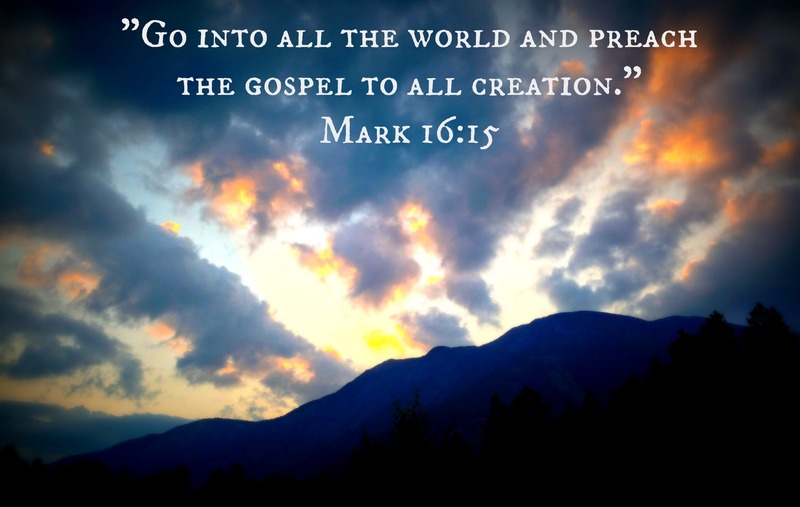 Mark 16:15 says, “He said to them, “Go into all the world and preach the gospel to all creation.” All creation. Posted in Challenge and tagged Bible, Evangelism, God, Gospel, Spirituality. Bookmark the permalink. So right, so close to home! Love this. Thank you for helping to maintain perspective!